In a few instances, farmers built dwellings separate from the farmhouse to provide accommodations for hired hands; these were called ‘bunk houses’ because workers ‘bunked’ together. Although several farms in San Juan County may have employed farm workers outside of their family, most workers probably came from nearby, and therefore did not need to be housed. 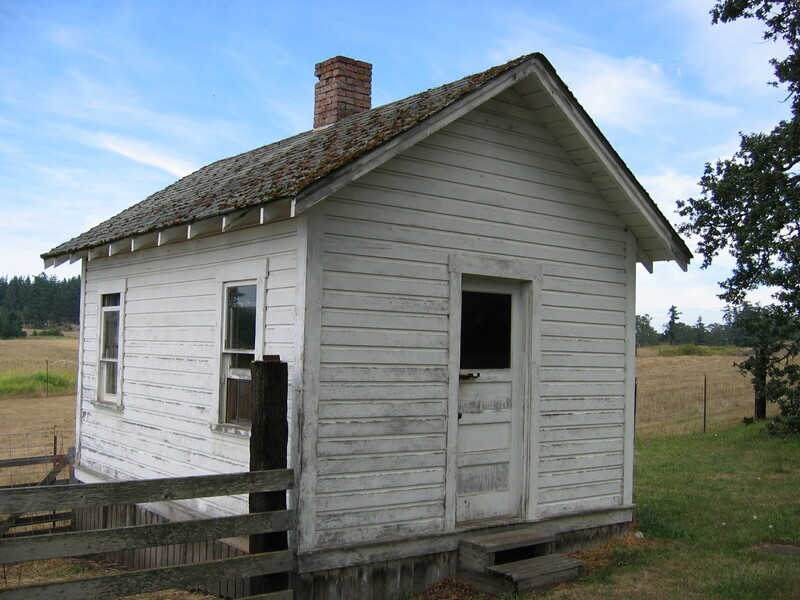 The few examples that exist are small, gable roofed structures with a central wood stove and sometimes partitioned into separate sleeping quarters.